Replacing the mighty Ronnie James Dio seemed like a Herculean task but after casting relatively unknown (to rock audiences) Graham Bonnet as the new lead singer, he quickly laid any fears to rest. The resulting record Down to Earth was an absolute stunner with its slightly more commercial material and Bonnet's Noddy Holder style of chainsaw vocals, proving to be a step away from the more established mold of Dio. 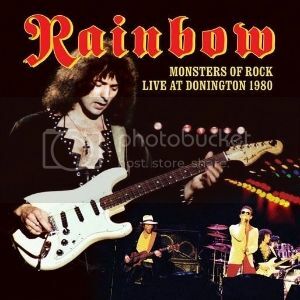 With the success of the record, Rainbow embarked on a world tour culminating in the inaugural Monsters of Rock at Castle Donington in Britain which the band headlined. A new release by Eagle Rock documents this concert with a DVD/CD package that showcases the fury of a band that was at the height of its powers at the time. The CD has the full set while the DVD section contains about half the set which is the only disappointing aspect of this package. The line-up for this show is the aforementioned Bonnet, bassist Roger Glover, keyboardist Don Airey and drummer Cozy Powell, along, obviously, with the man in black, founder Ritchie Blackmore. Rainbow's audience is predominantly made up of devotees of Blackmore and the band knows what people are coming to see when they perform. Blackmore doesn't disappoint during this show, dazzling with his six-string heroics, both visually and aurally entertaining, particularly during an extended solo in "Lost in Hollywood". 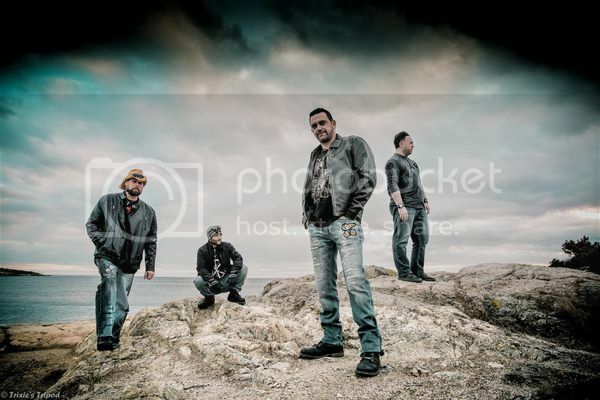 The band doesn't back away from showing off their new material, pulling out four songs from the new record. A spot-on version of "Eyes of the World" kicks things off before leading into "Since You've Been Gone", incorporating a bit of the now familiar "Somewhere Over the Rainbow". 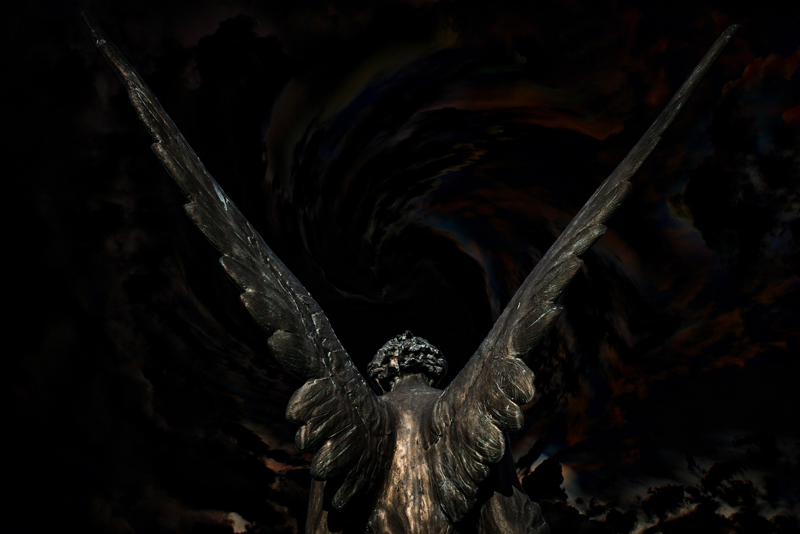 Bonnet easily handles "Stargazer" from Rainbow Rising with his powerful voice taking a back seat to no one. Blackmore impresses on this one with another extended solo that helps cement his reputation as one of the premier guitarists on the planet. When I think of Graham Bonnet, my first thoughts are of his powerful vocals but he shows that he's more than a bit capable of using a more restrained voice on the tour-de-force "Catch the Rainbow". As a whole, this song is simply beautiful, going from tranquil to raucous in a slow-building mood shifter. Don Airey and Cozy Powell take their solo spots on keyboards and drums respectively before shifting in a teaser taste of "Lazy". A blistering version of "All Night Long" follows and the whole band is cooking on this one. Then a short little blues spot precedes a real surprise, a rendering of The Shirelles, "Will You Still Love Me Tomorrow" where Bonnet really shines. Of course, the closer is "Long Live Rock 'N' Roll" which is suitably high-energy. There's a lot of Rainbow live sets out there but this one is really unique, showing what a great line-up this was. Rainbow fans need this one in their collection.